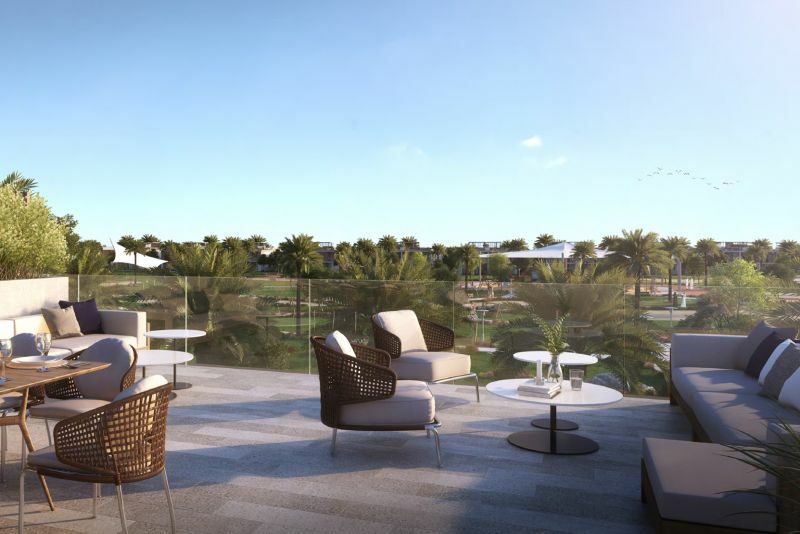 Golf Grove is a new ‘exclusive’ residential neighbourhood in Dubai Hills Estate being developed by Emaar. 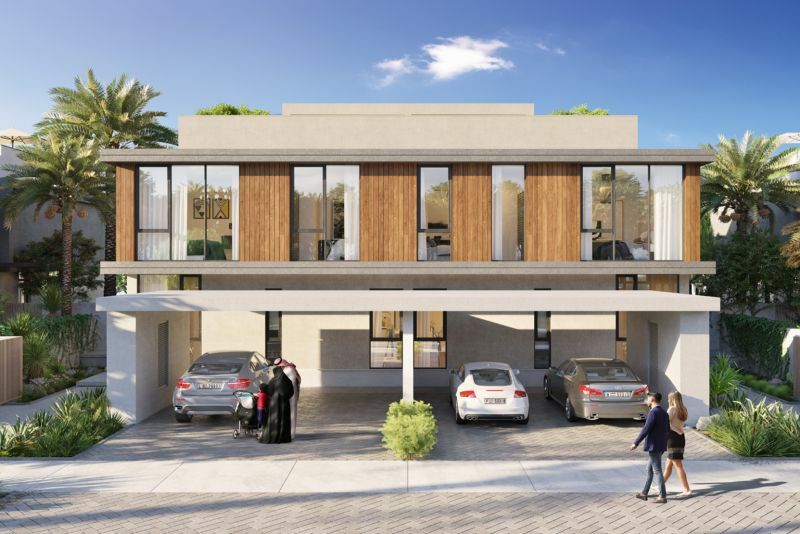 It will be a family-oriented community of three- and four-bedroom villas range from 2,930 sq ft to 3,365 sq ft in size. 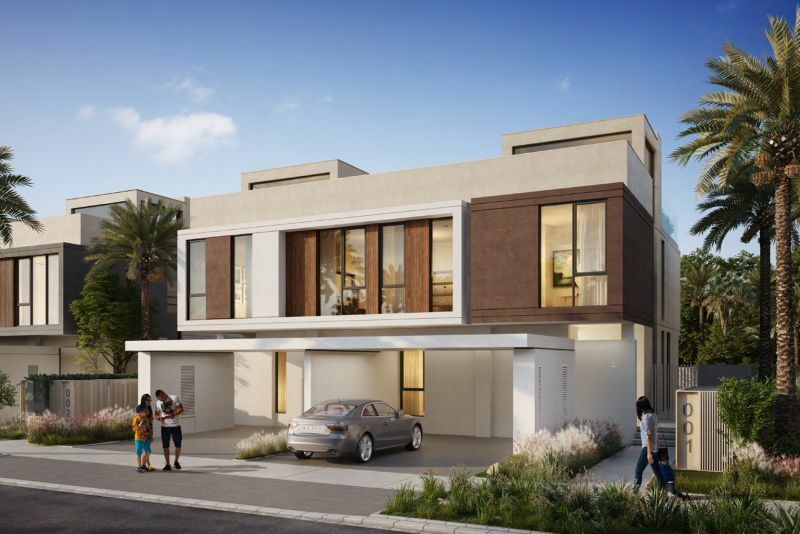 The villas are available in three architectural styles, and each has a private rooftop terrace. One-click links to properties currently on the market in Golf Grove. 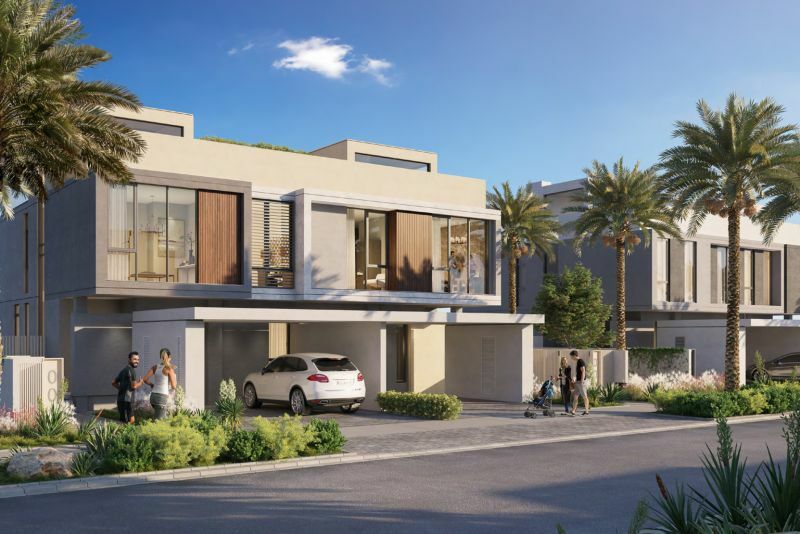 Golf Grove, like other communities here, will benefit from all the facilities and attractions of Dubai Hills Estate, the most notable being the 18-hole championship golf course. There are three schools in the neighbourhood including Gems International School, and two hospitals nearby including the internationally renowned King’s College Hospital. The golf course is operated by Troon Golf and is an 18-hole par-72 championship course. 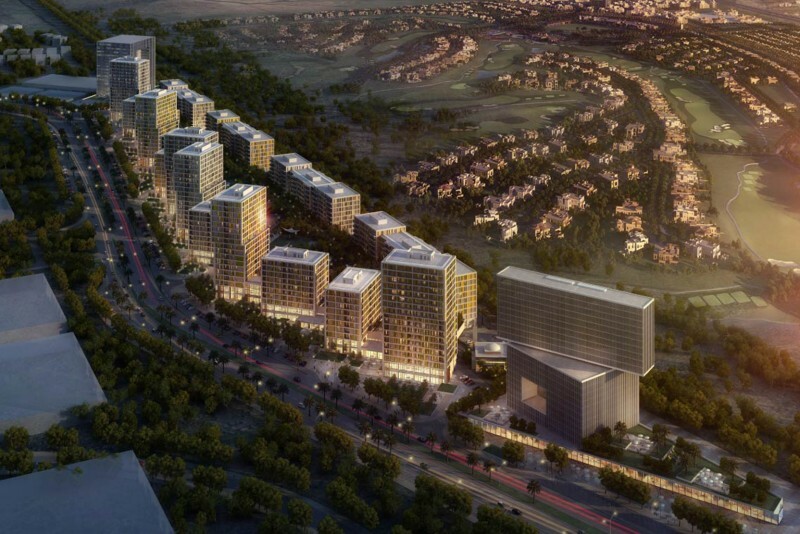 It covers an area of 1.2 million sq m, as it meanders through a series of valleys and wadis with Downtown Dubai as its backdrop. 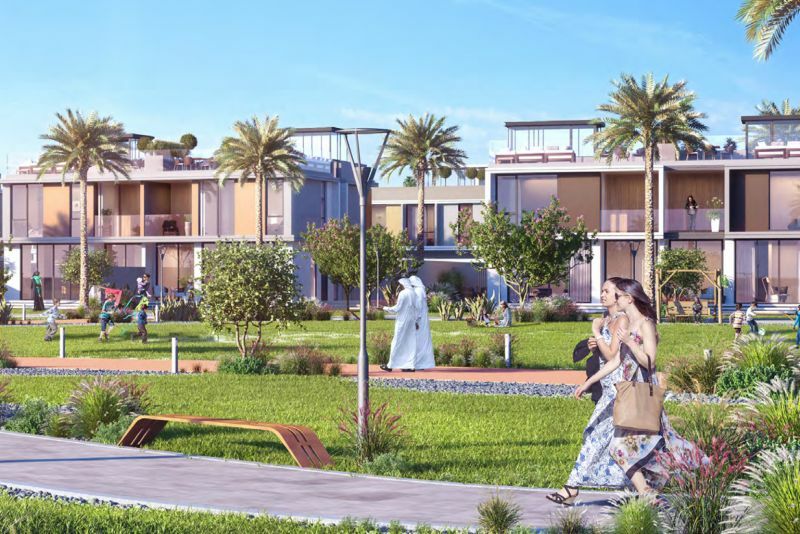 With its easy access to Sheikh Mohammed bin Zayed Road, Golf Grove is said to be about 25 minutes’ drive from Dubai's main destinations, and just 15 minutes from Downtown Dubai and Dubai Marina.